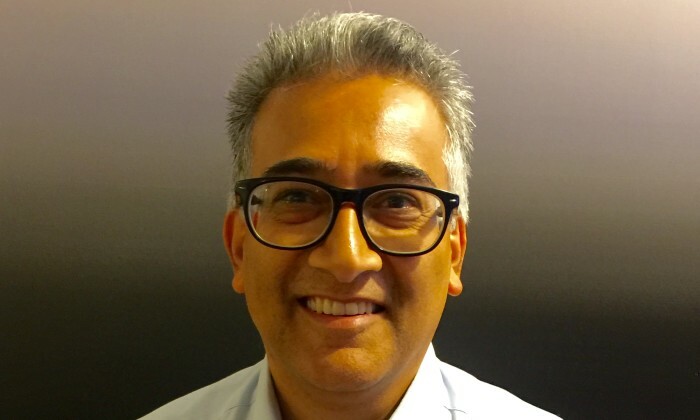 Sony Pictures Television Networks Asia has appointed Nirav Haji as vice president, affiliate sales. Based in Singapore and reporting to Ang Hui Keng, senior vice president and general manager, Haji (pictured) will lead the sales, distribution and expansion of the networks’ five entertainment channels across the region, namely AXN, Sony Channel, Animax, ONE and GEM. Haji has over 25 years of experience within the broadcast industry having worked in leadership roles at Discovery Asia, Fox International and Turner where his primary focus was on networks and content distribution. “As a leader in providing premium Asian and English entertainment, SPT Networks, Asia is set to strengthen its portfolio across the region in new markets and via new platforms. Haji’s depth of experience together with his strong industry relationships will ensure Sony’s continued growth, while making our channels available to meet the changing demands of our viewers,” Keng said. Meanwhile, Lofgren clarified the response by saying that it is "not some little man sitting behind the curtain figuring out what t..